How replacement windows can improve your home. How to properly prepare your home for replacement window installation. Are you ready for new windows? 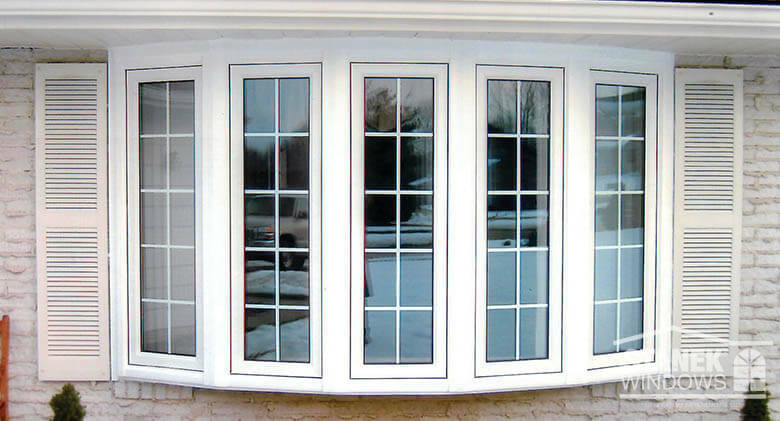 Browse our replacement windows. So you’re taking the plunge and replacing your home windows – good decision! Whether you’re trying to reduce your high energy bills, need to update the look of your home, or would like to increase the value, you’ll achieve those three goals. Have you thought about the process of actually replacing the windows? If you’ve hired a window professional to come to your home, you’ll want to take some time to prepare for their arrival and work. Here are some tips to help you help your window professional be as efficient as possible. When you replace windows, all of the existing windows will be removed (not by you). Of course, you know this, but the reality of it can be more involved than you might think. For example, you need to move everything that’s around your windows. If you have a table or a chair next to a window, they will need to be moved so that the contractors have access to that window. You will need to move things that are outside your home as well. If you have any window decorations, such as holiday wreaths, they will need to be removed. If you have a second story home, the contractors will likely use scaffolding or ladders to access the exterior portion of your upstairs windows. They need space to set up these items, and you should move lawn furniture or decorations that might be in the way. If you do not have a lot of storage space in your home, you might want to rent a portable storage container. These containers can be delivered to your property and can be used to store your furniture and other items while the work on your house is being completed. This gets them out of the way, which makes it easier for your contractors, and it ensures that they will not get dirty or damaged during the window replacement process. In addition to moving furniture, you will need to remove window treatments. This means that you will need to take down your blinds, sheers and curtains. Talk to your contractor, but typically you will only need to remove the treatments only. The hardware can often stay where it is. You will also need to remove interior shutters and blinds. Remove wall decorations that are near windows. The contractors will be moving around these windows and they might accidentally knock something down. Also, the removal and installation of windows can jostle your walls, knocking items loose. It’s best to take a little time before your contractors arrive to remove these objects and store them somewhere safe. Replacing windows is dirty work. Your contractors will often put down drop cloths and they will try their best to be neat. However, you can ensure that your house stays clean by putting down drop a cloth yourself. Cover your floors and any furniture that might get dirty. Talk to your contractors before taking this step, they might have great suggestions, or insist on doing it for liability purposes. If you will not be home when your windows are replaced, be sure to make arrangements with your contractor so they can gain access to your home in your absence. Getting your house ready for replacement windows can take a little time, but it will make the process go more smoothly. 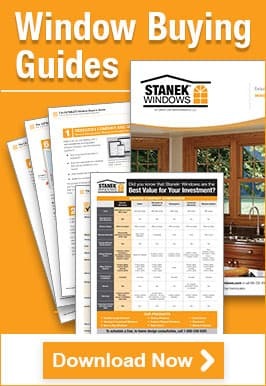 The professionals at Stanek Windows can help you prepare. Contact them today by filling out our online, free in-home estimate form or by calling them at 1-800-230-8301.